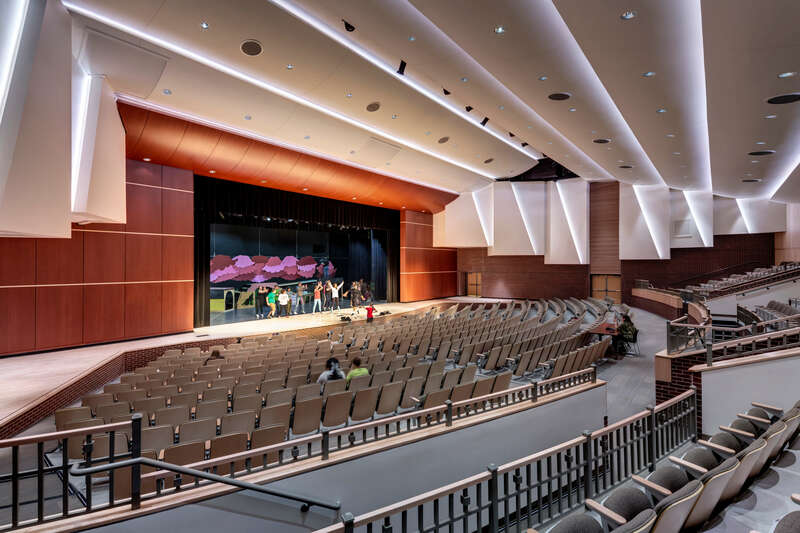 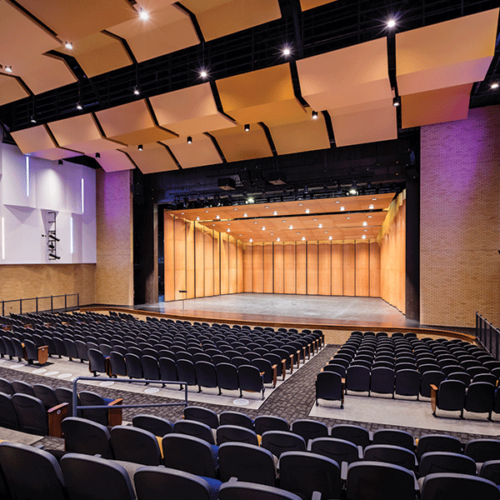 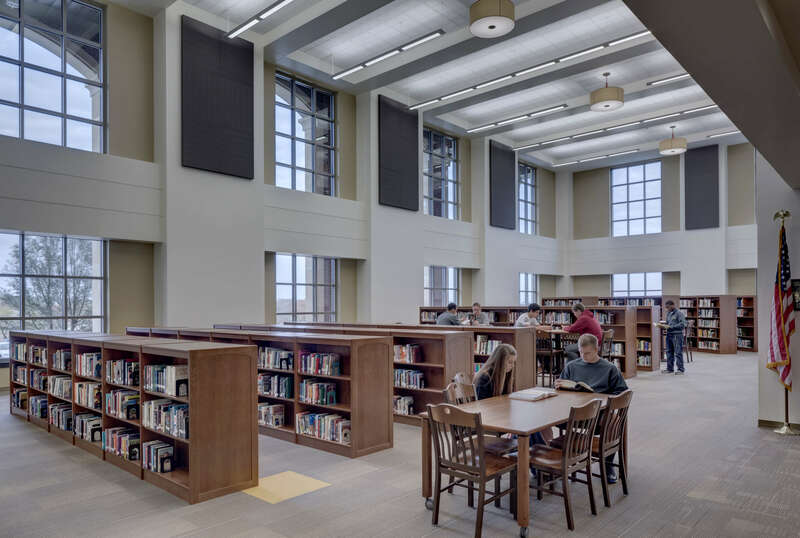 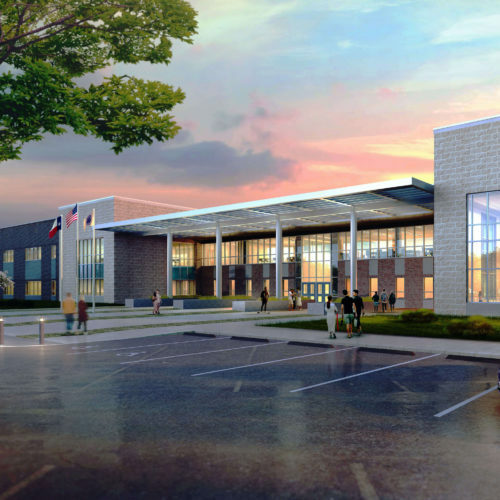 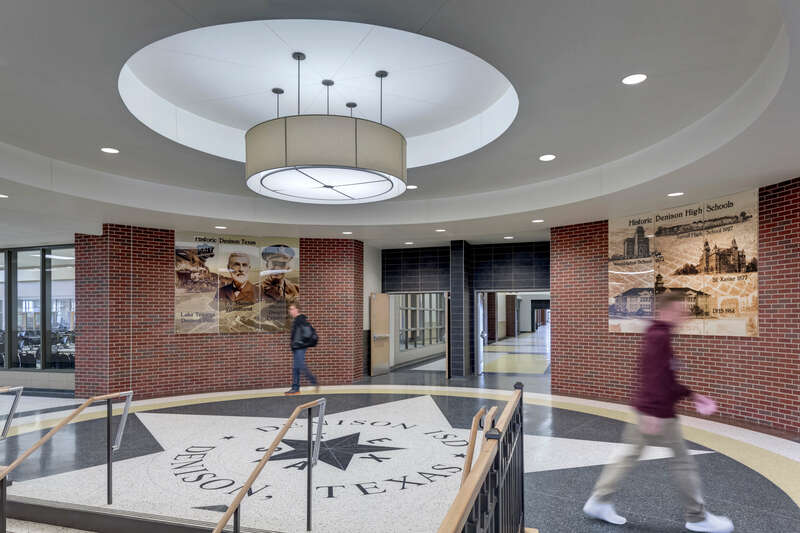 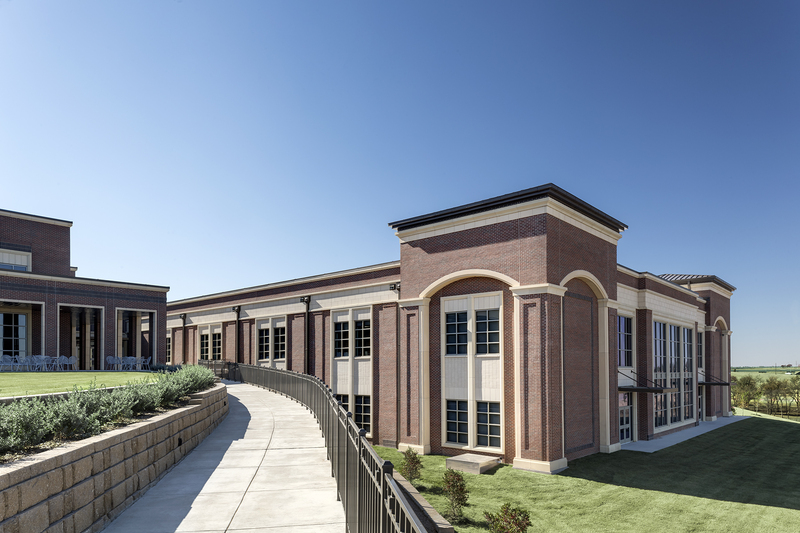 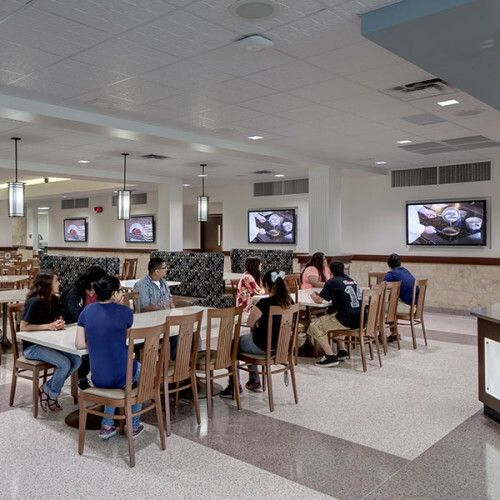 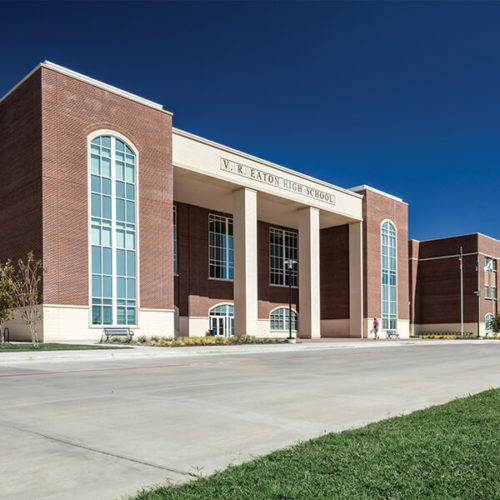 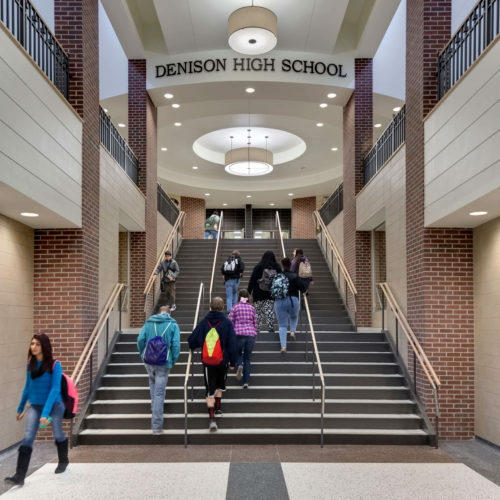 The new Denison High School was the result of a successful 2010 $79,500,000 bond election, which is the largest bond election this community has undertaken and the first successful bond election for this community in over 15 years. 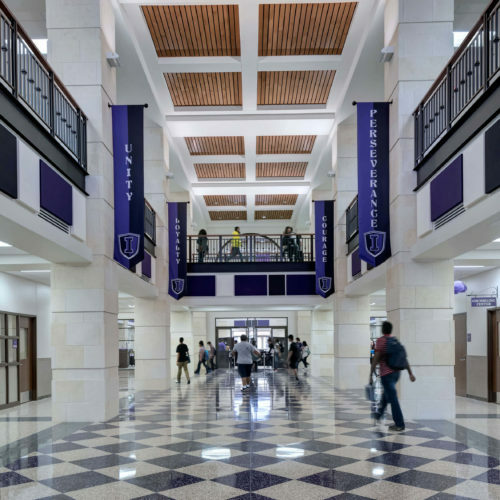 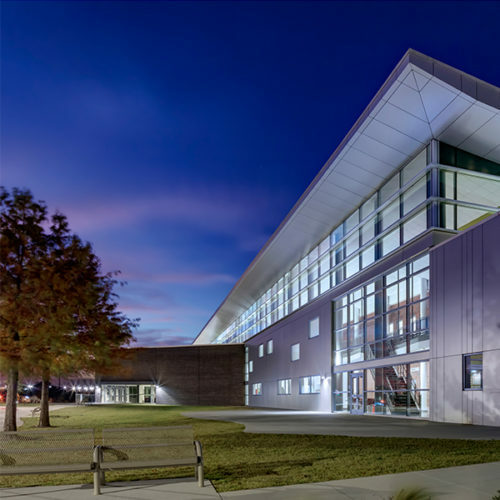 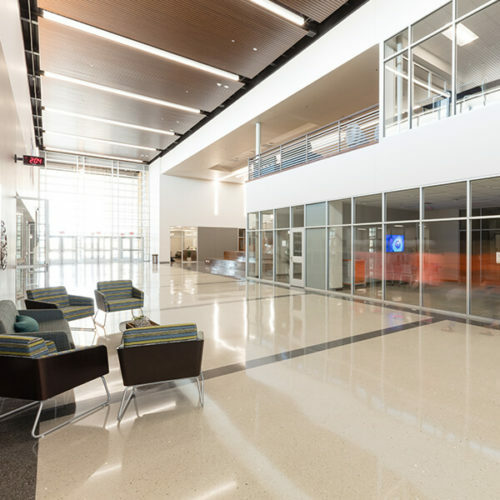 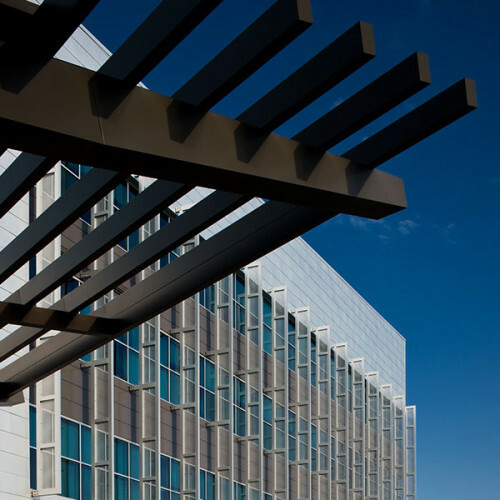 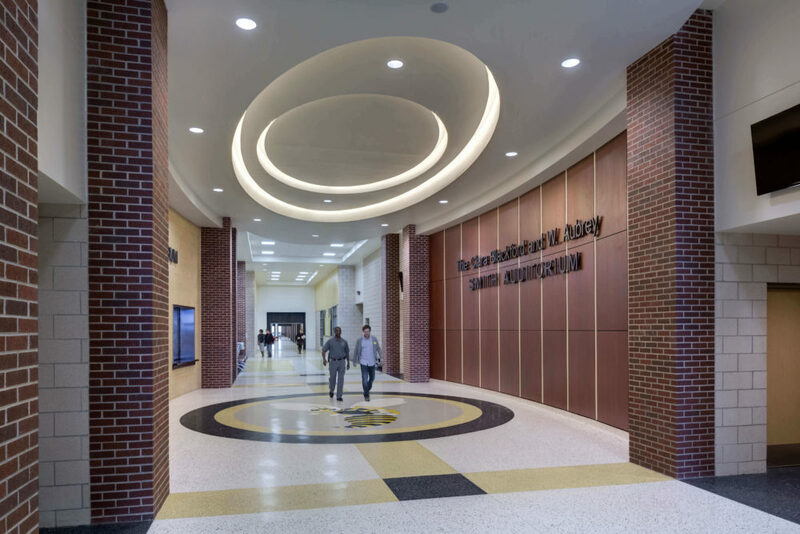 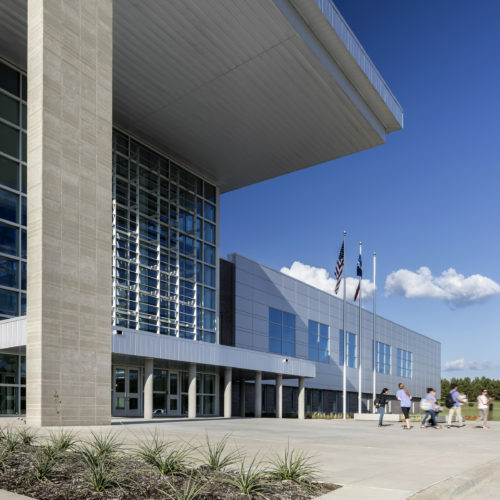 This new high school was designed for expansion with the core capacity designed for 1,800 students. 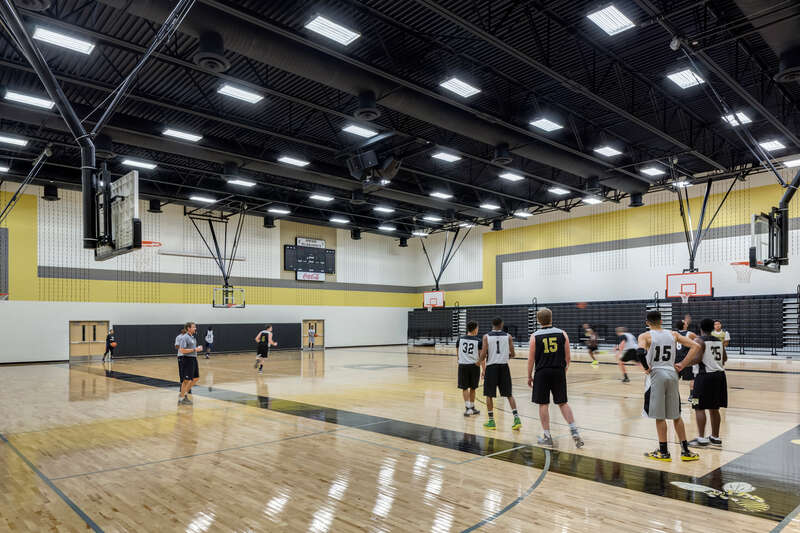 The fully comprehensive campus included classroom wings with and full auditorium and fine arts section, a full competition facility with supporting practice and locker areas and all athletic venues needed to serve all sports.